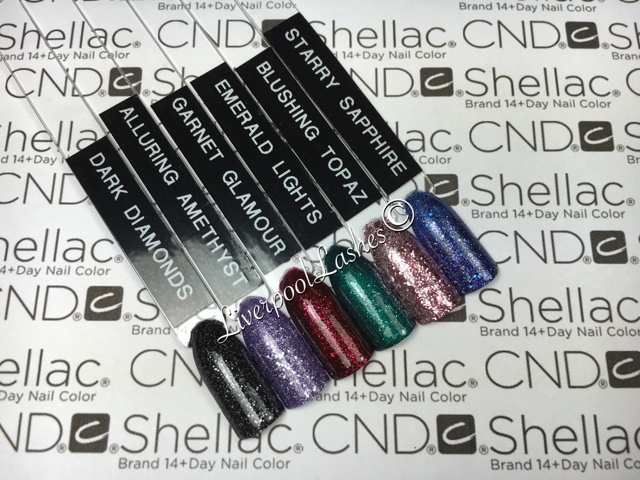 It's finally time to talk about the new CND Starstruck Collection and it's ridiculously exciting! I've read online that techs are crying out for more glitter Shellac shades so to launch an entire glitter collection is just incredible. 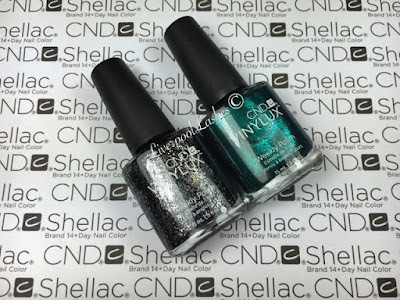 This collection was inspired by red carpet glamour and Hollywood. It's set to be released on in September 2016 in the UK. 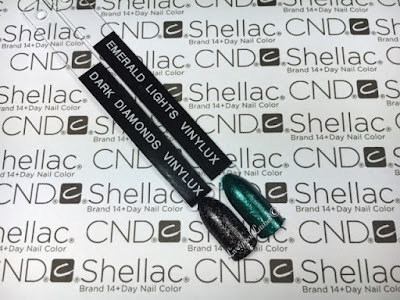 There is also two matching Vinylux shades in Dark Diamonds and Emerald Lights. 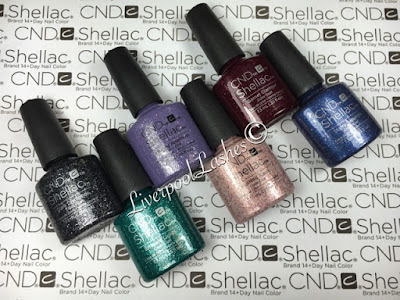 As a collection I think they're truly fantastic, I could literally choose a colour that I know every single one of my clients would have. I hope you've enjoyed this post. Many thanks to the team at Creative Academy Manchester for allowing me to film this video.